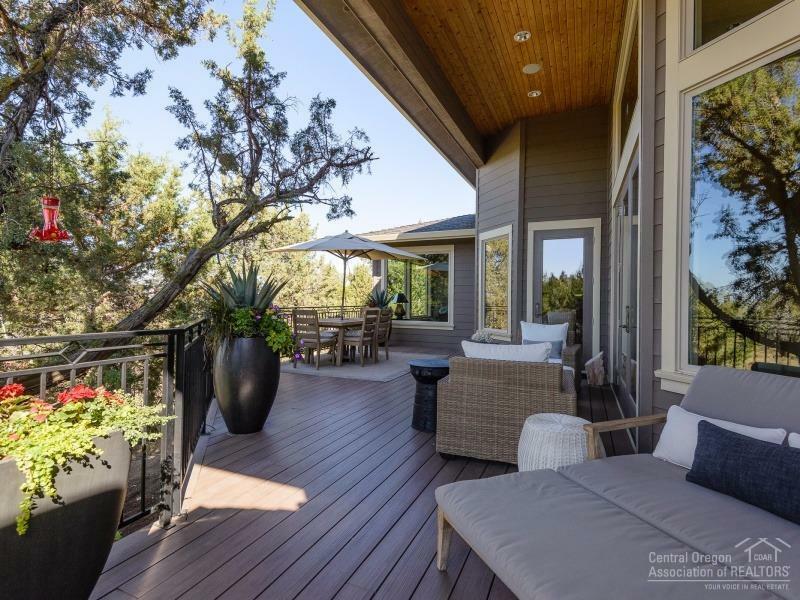 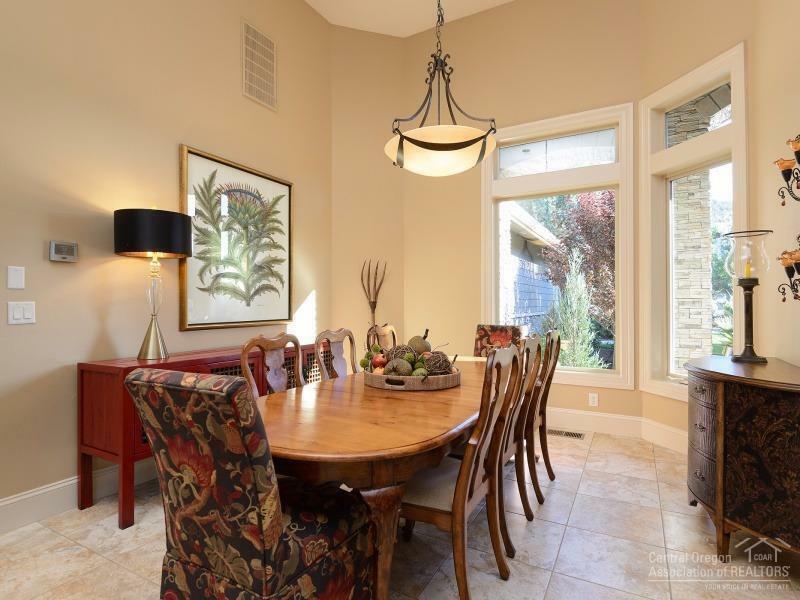 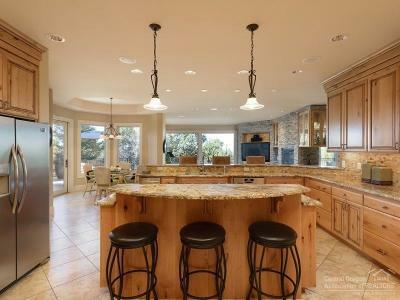 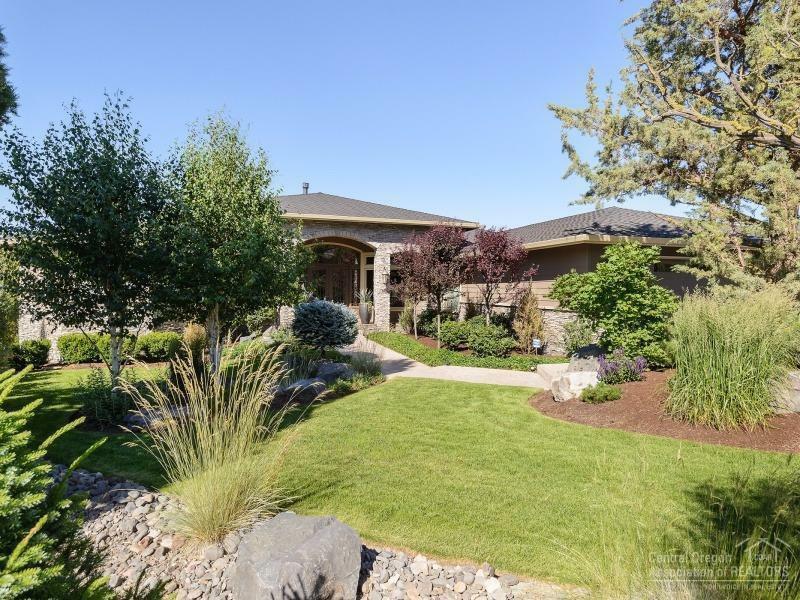 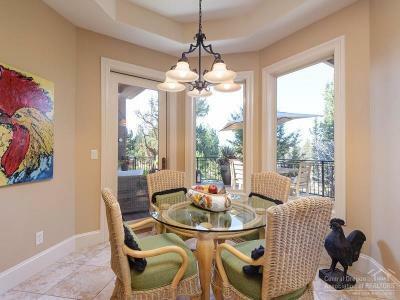 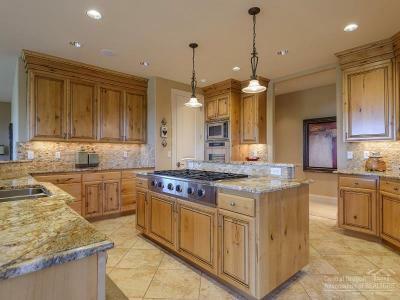 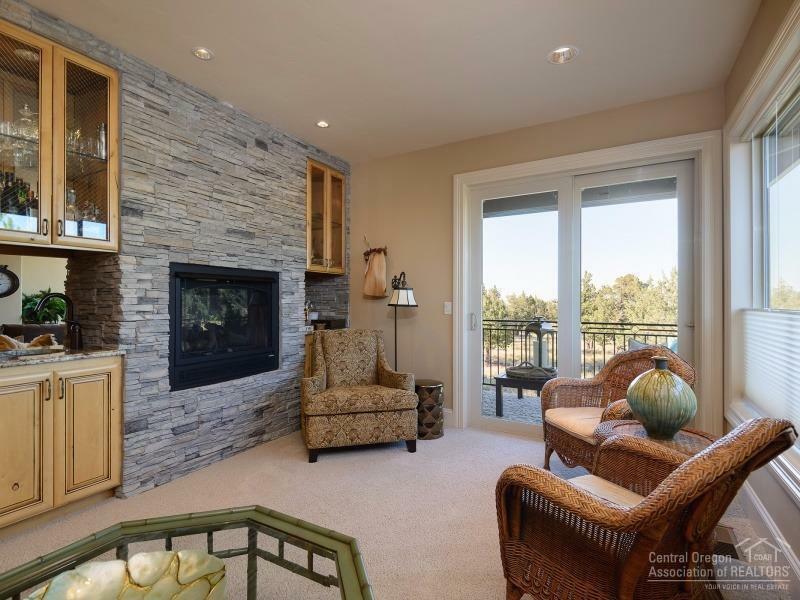 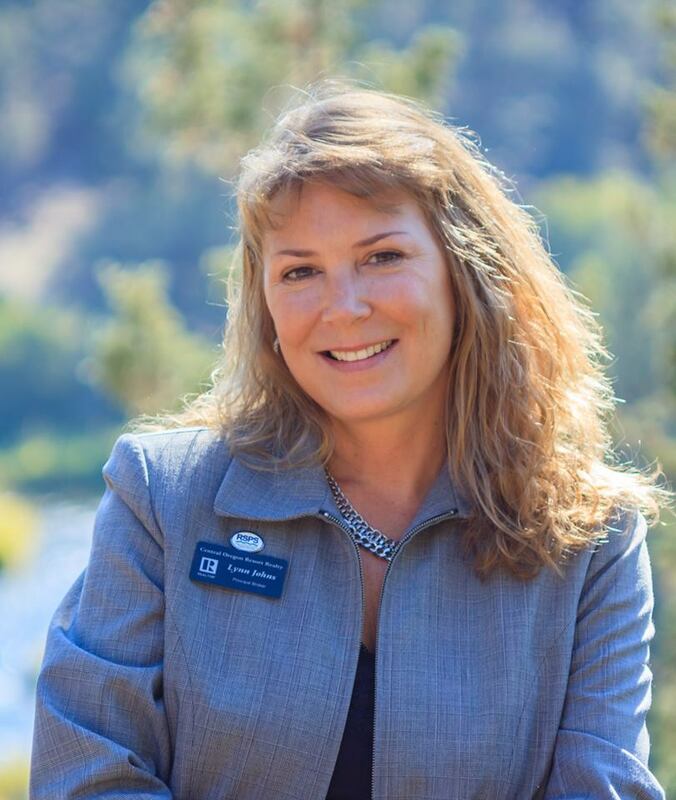 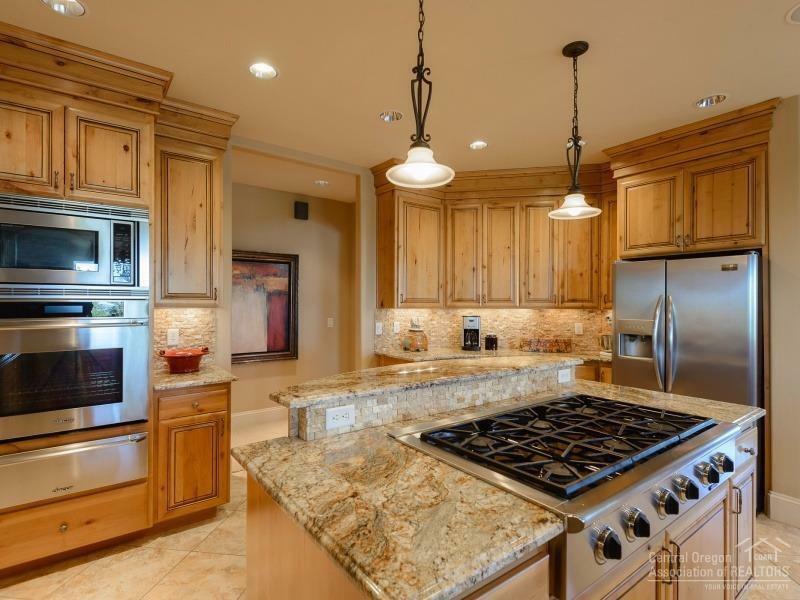 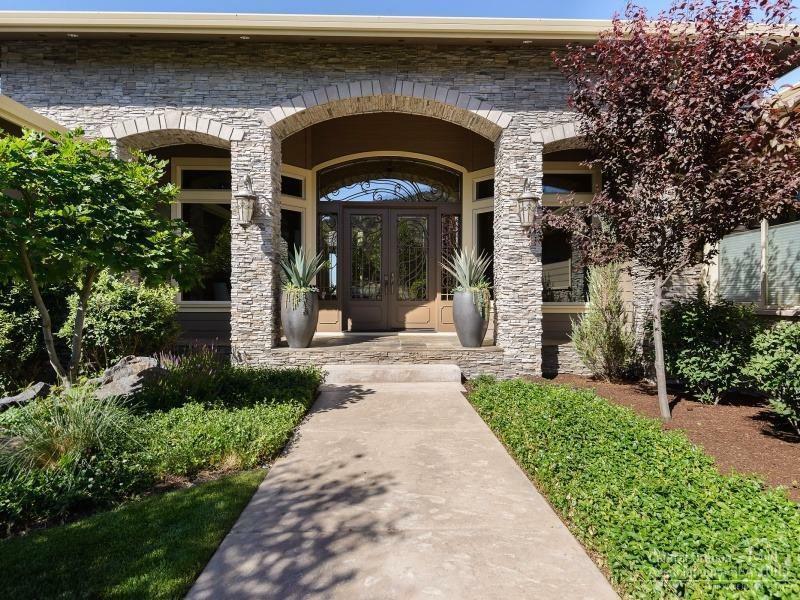 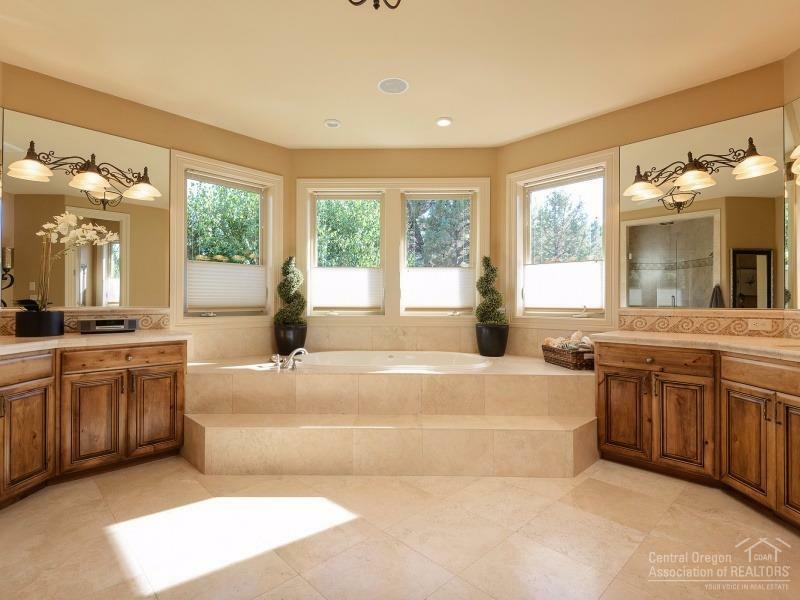 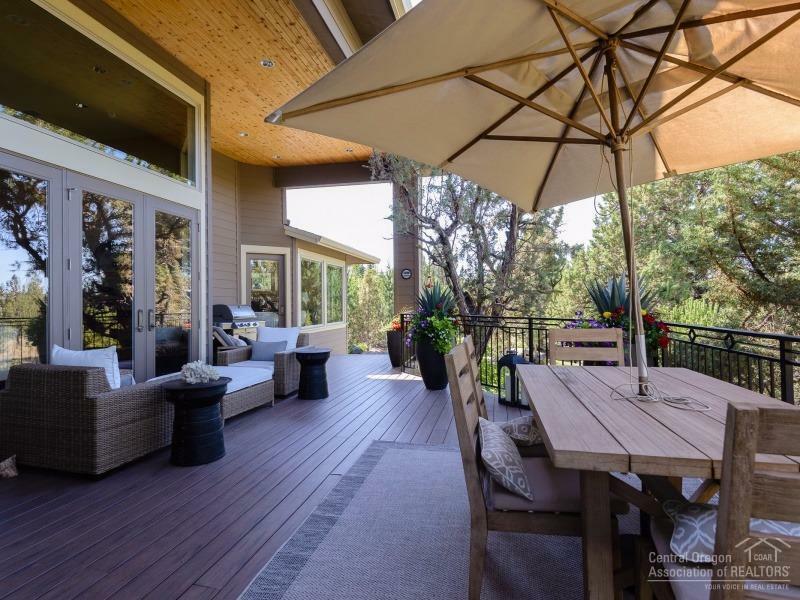 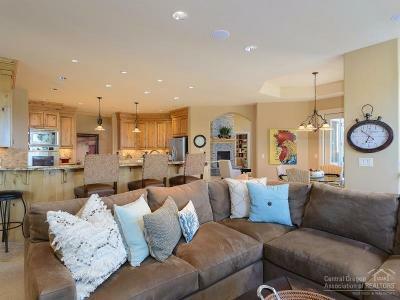 Live the dream in Eagle Crest with a resort lifestyle yet a quick drive into downtown Bend. 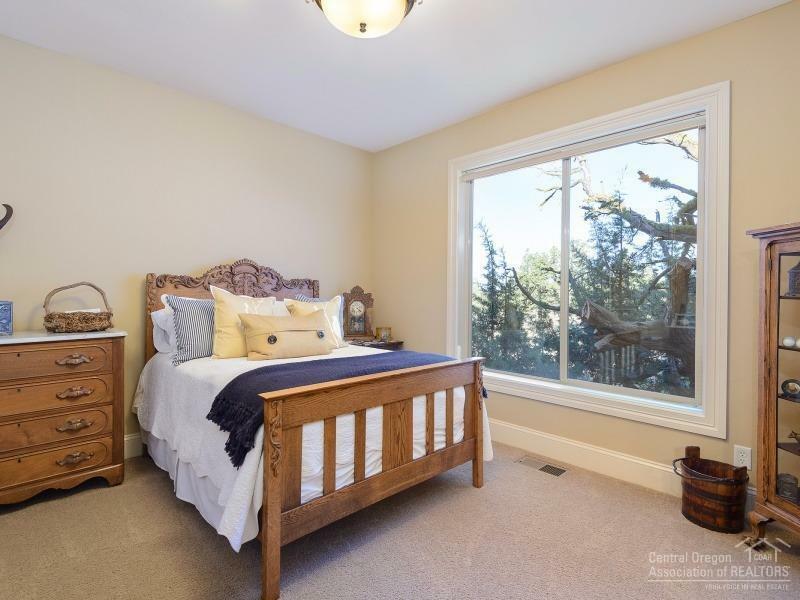 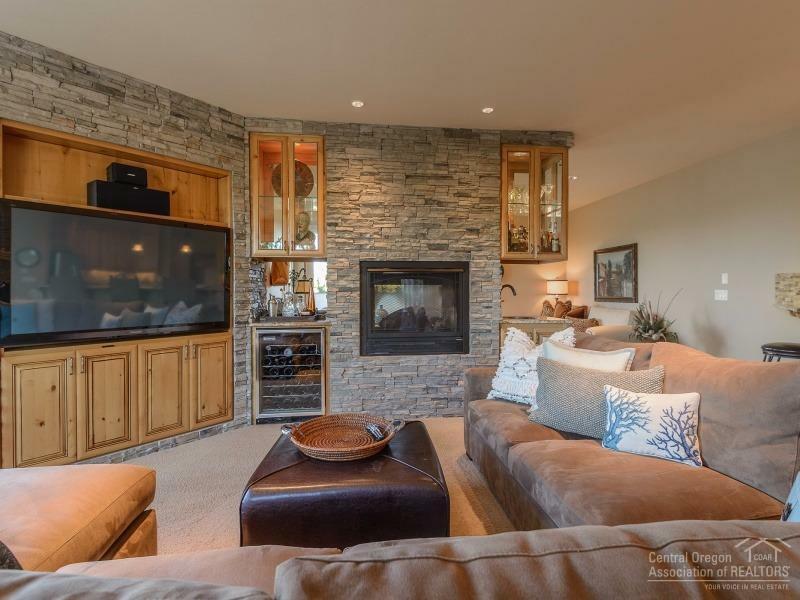 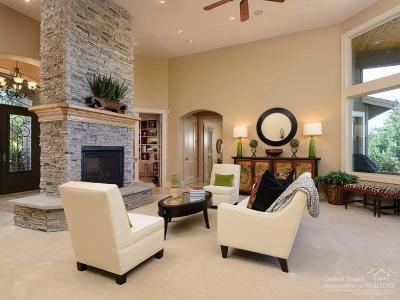 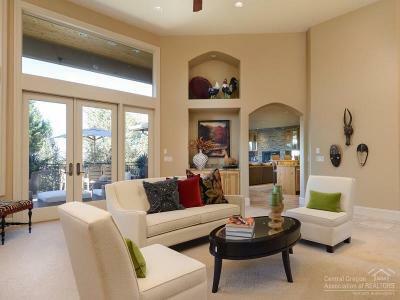 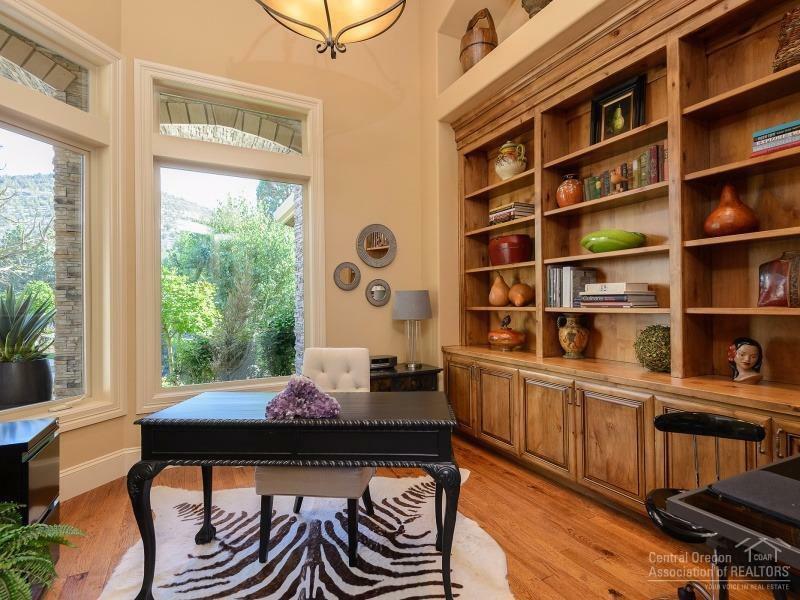 This single level luxury retreat boasts an open great room plus a cozy family room and a living room with a grand fireplace as your first impression. 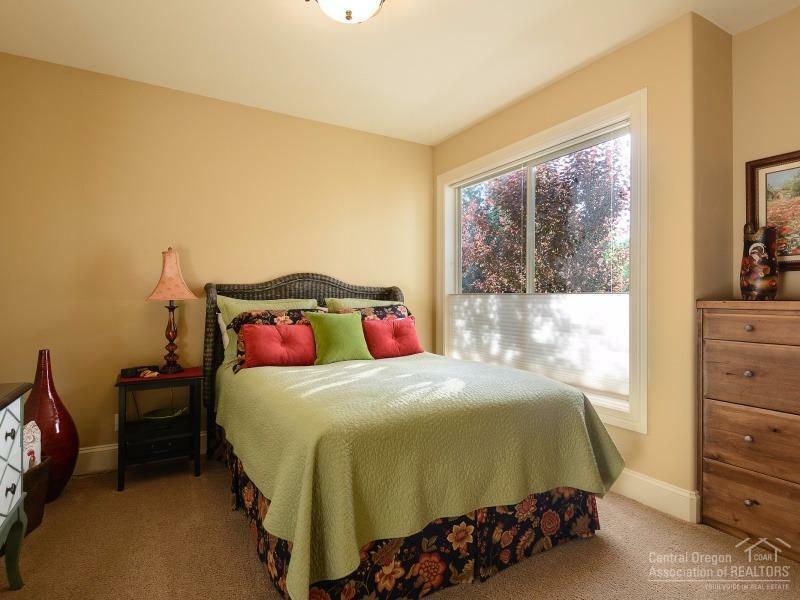 The master suite is truly elegant. Entertain comfortably with kitchen island and bar seating, or take it outside to the expansive deck overlooking a graceful water feature. 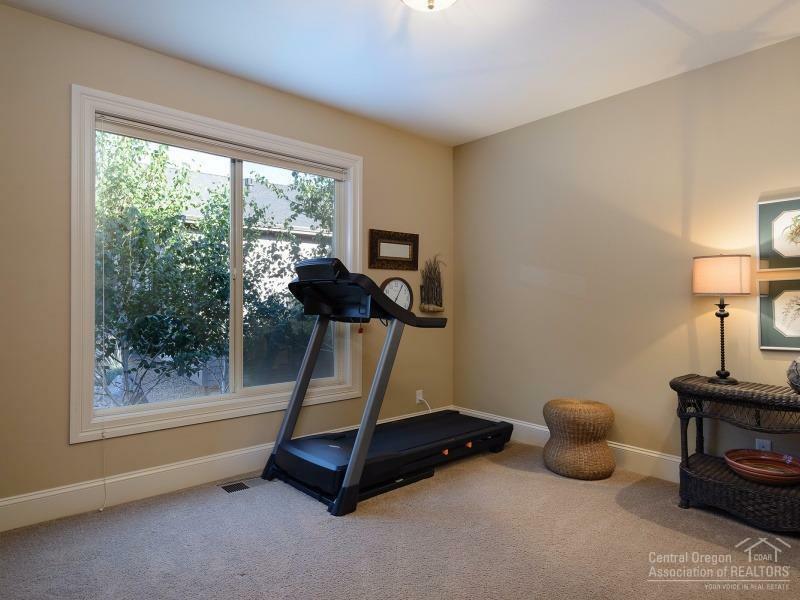 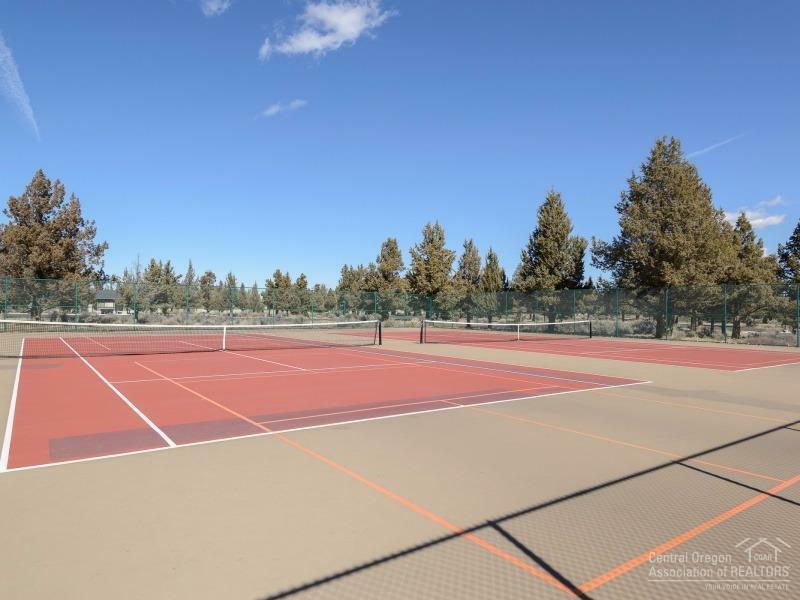 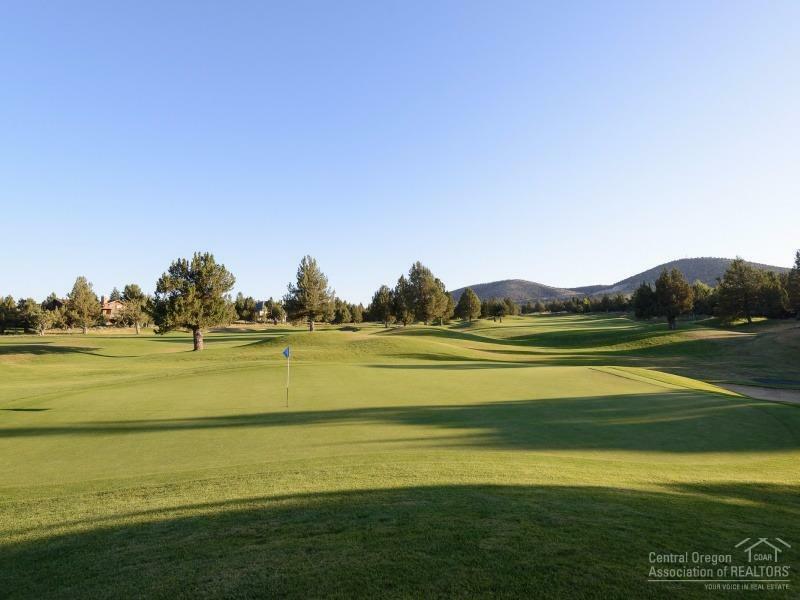 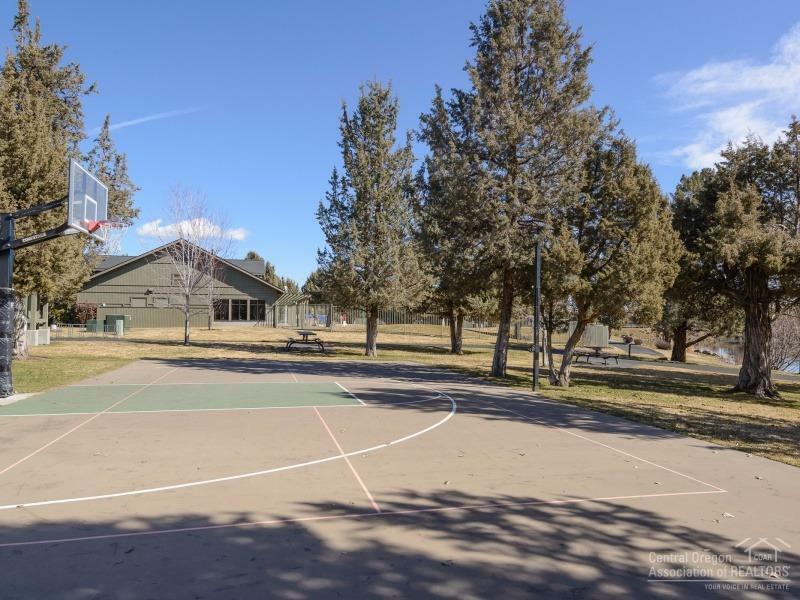 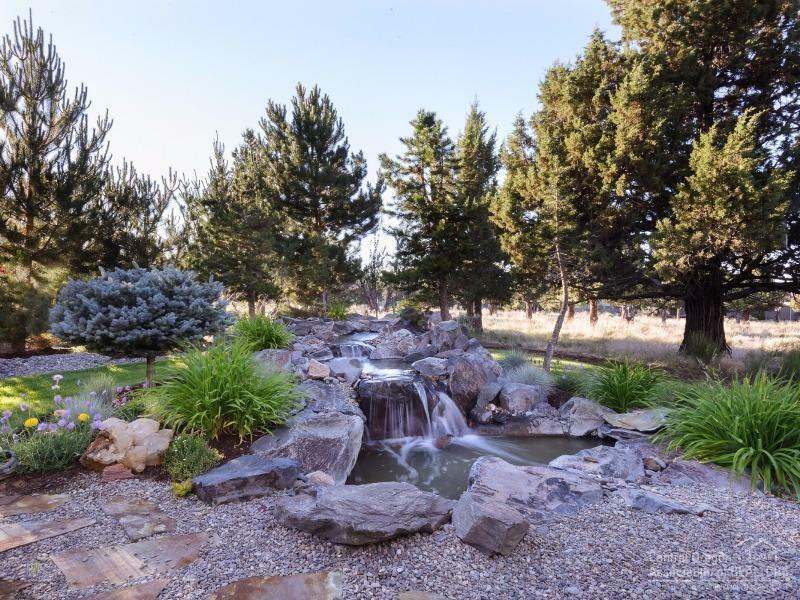 Eagle Crest amenities include golf, pools, fitness centers, tennis, basketball, trails & more.